A solar farm hosting 22,000 photovoltaic panels will be developed on land previously earmarked for landscaping with indigenous shrubs and trees. 22,000 photovoltaic panels installed on the former Maghtab landfill – over an area larger than five football grounds – will be producing enough energy to cater for the needs of 850 households. 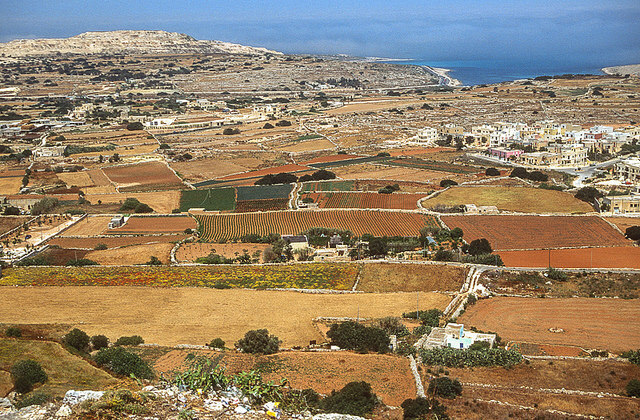 Plans for Enemalta’s 5 MegaWatt solar farm are to develop the installation over 36,000 square metres, to become Malta’s largest installation, occupying 14% of the Maghtab surface area. Originally the plan was for a larger site area of 84,300 square metres. The solar farm will be located on land previously earmarked for landscaping with indigenous shrubs, and trees following the completion of capping work to limit the production of leachate (chemicals unleashed by the former dump). Read the full article by James Debono via Malta Today.